(FRIENDSVILLE, MARYLAND) – It’s 7 a.m. and “the girls” are already lined up, tails swishing impatiently as Garrett County farmer Billy Bishoff switches on the lights in his family’s milking parlor. Cows have been a central part of life on the farm here since 1958, when Billy’s dad, George, bought a herd to diversify the farm income. They milk “on the 7s” — that’s 7 a.m. and 7 p.m. — twice a day, every day, even Christmas. Their farm is the last dairy in the Friendsville area, and one of a few remaining in Garrett County. And soon, when Bishoff reaches for the parlor’s light switch, it’ll be for the last time. Dairy prices, like those for all farm commodities, have their ups and downs. 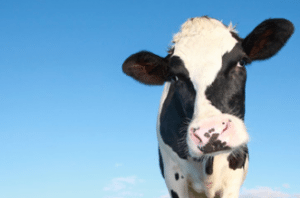 But right now – in early 2018 – the dairy industry in Maryland and nationwide has experienced an extraordinarily extended downturn that began in 2015. It’s costing farmers more to make milk than they receive from their buyers, and that’s a situation that many dairy farmers can’t afford to wait out. His family is pondering new ideas to keep the 350-acre farm thriving: Besides raising corn, soybeans and hay, the family may graze some beef cattle. And, because it is Garrett County, they can tap into maple sugar production (pun intended). Meanwhile, other dairy farmers have explored value-added enterprises, like making and selling cheese and ice cream. Stay tuned as the Bishoff family begins a new chapter. 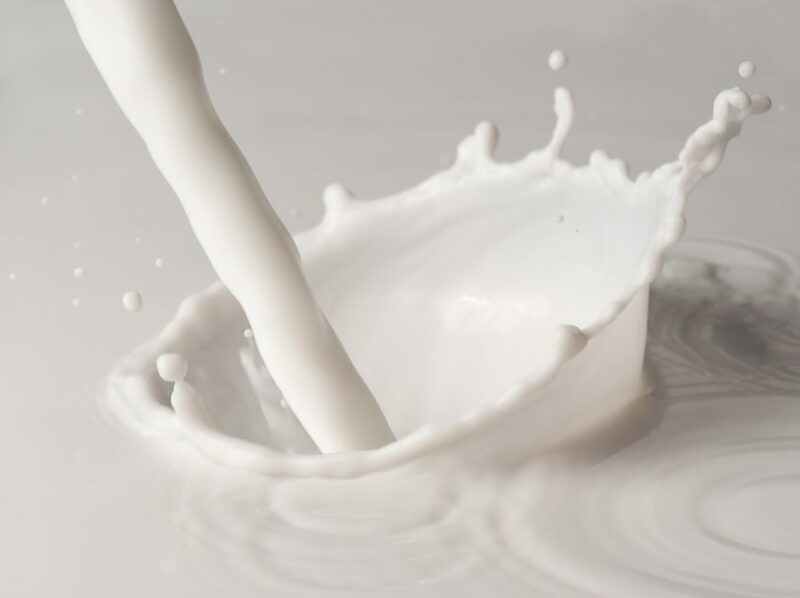 Milk sales have been dropping nationwide, while plant-based milk sales are growing exponentially year after year, as more people choose not to consume dairy. This change has resulted in new opportunities. For example, Elmhurst, which operated as a dairy-processing facility in New York for 90 years, transformed into a vegan milk brand in 2017. Ben & Jerry’s almond milk based ice creams now make up 20% of their product line. The more traditional plant based milks have been made from soy, rice, almond, and coconut, and this category continues to grow and invent. Today, we see non-dairy milks made from pea protein, quinoa, flaxseeds, cashews, and other grains and nuts. I wish the Bishoff family good luck in their new chapter. Maybe they’ll be able to take advantage of this growing trend for not only non-dairy milks, but also plant-based yogurts and cheeses. My mom grew up in Garrett county and my grandfather had dairy cows years ago.